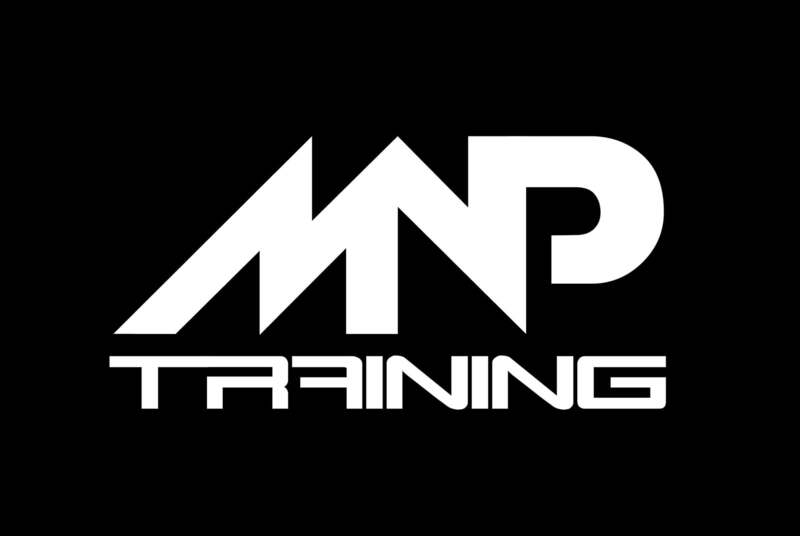 MNP Training is my own personal training business. Which incorporates Mindful, Nutritional and Physical training to invest in your health now and in the future. 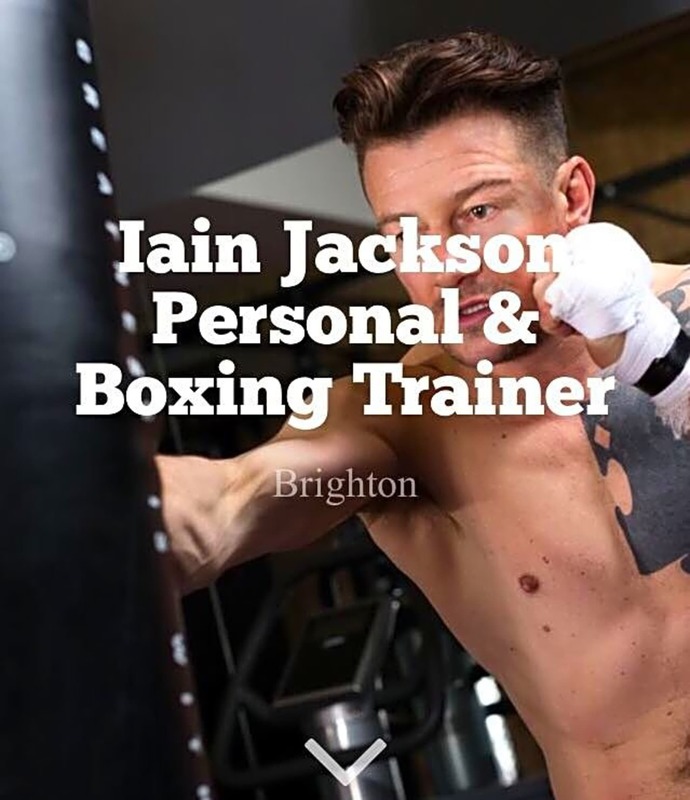 As a Strength and Conditioning coach, Nutritional Therapist and ex-professional boxer. I use all my knowledge and skill to help clients and class members improve overall health. 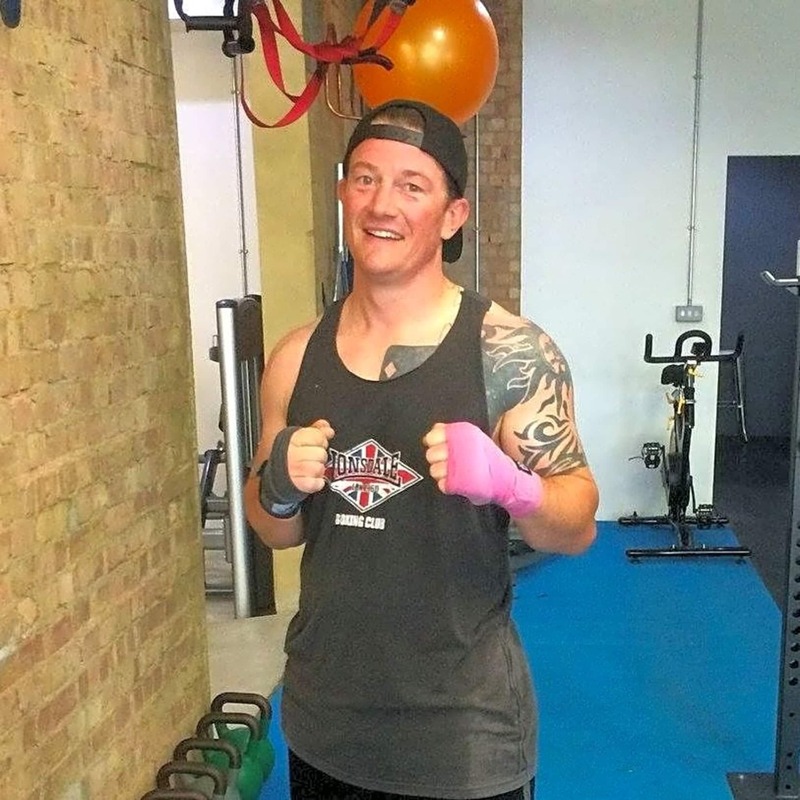 I work out of the Fitness Hub in Brighton. At the moment I run 2 classes. 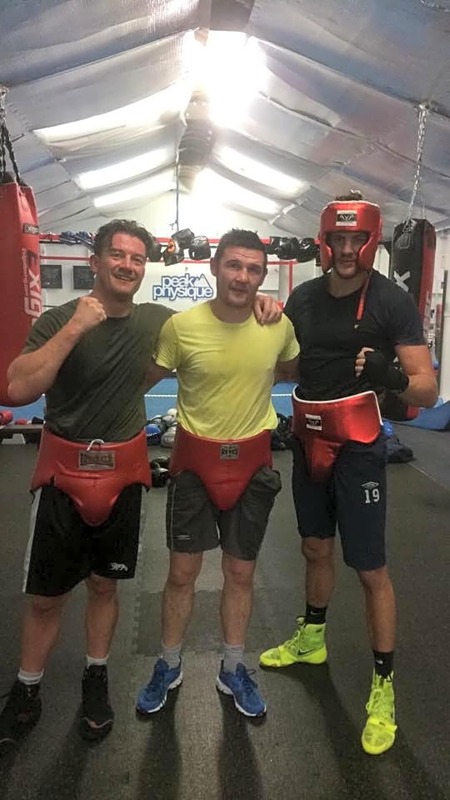 ABC circuits simply meaning Any Body Can and HiiT club which is a boxing class.